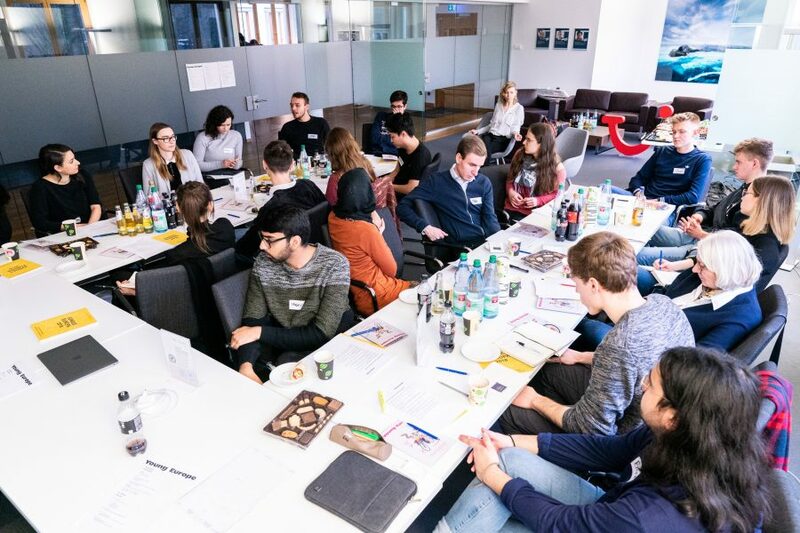 Together with the Bildungswerk iKAB e. V., the TUI Foundation teaches young people the basics of European political education. 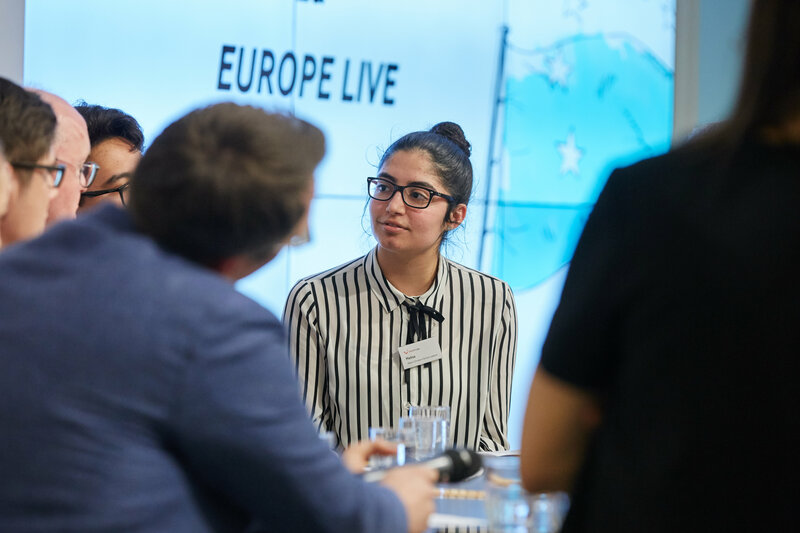 The project gives young people the chance to formulate ideas about “their” Europe. 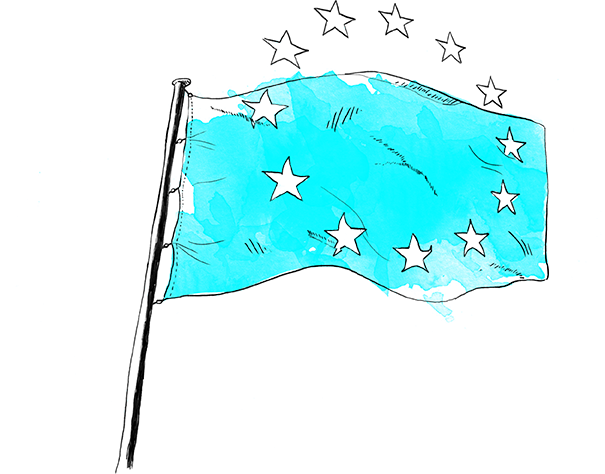 More about “Europe we are!” you can find here. 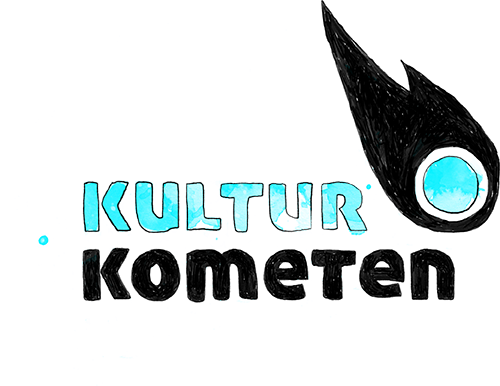 CultureComets wanted! Together with the Stiftung Kulturregion Hannover, the TUI Foundation is again on the lookout for extraordinary cultural projects that will make school life shine! 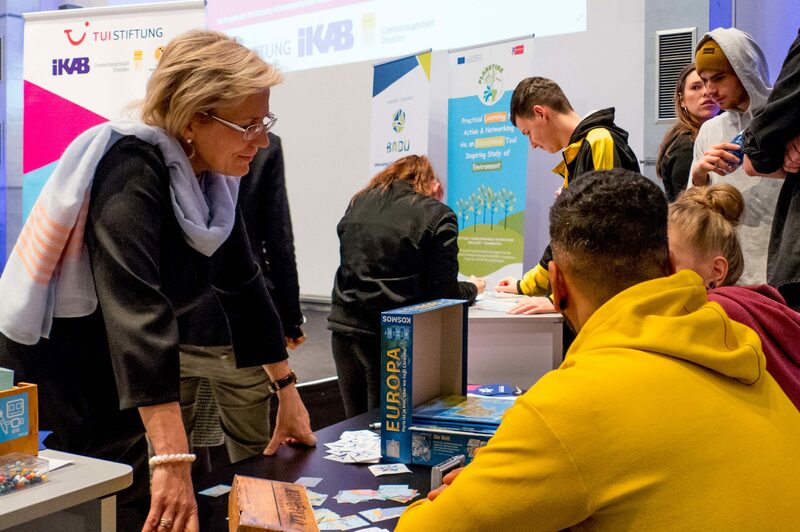 Until 29 February 2019, schools from the Hannover region have the opportunity to apply with their projects and win prize money of 10,000 euros. Further information on the application can be found here. Youth Minister Barbara Klepsch opened our final event of our project “We are Europe” in Dresden. Also in Cologne and Darmstadt the young people showed their understanding of Europe in a creative way. At this year’s event Europe Live! students from the schools IGS Roderbruch and KGS Laatzen, had the opportunity to have a discussion with politicians. Niklas Drexler, Dr. Stephan Siemer and Tiemo Wölken answered the questions of the students about european themes. Together with Heiko Maas and representatives of other foundations, we discussed about the topic “Future of Europe” in the Federal Foreign Office. More information about the Strategic Dialogue between the Federal Foreign Office and private foundations can be found here. We are an independent and unaffiliated foundation that serves the public good. We establish innovative partnerships that address issues of regional, national and international relevance to increase the multiplicity of voices participating in the European dialogue. We support projects on the theme of „Young Europe“, primarily the education, training, personal and vocational development of young individuals – because they don’t all have equal opportunities. We are not forming coalitions of states, we are uniting men. We ensure that our work is transparent by encouraging open dialogue between all project partners, the public and the TUI Foundation. Here are the press releases on our projects, events and socially relevant topics.